Stock # W94796, 5.4L SOHC EFI V8 Engine, Automatic, 120552 mi. 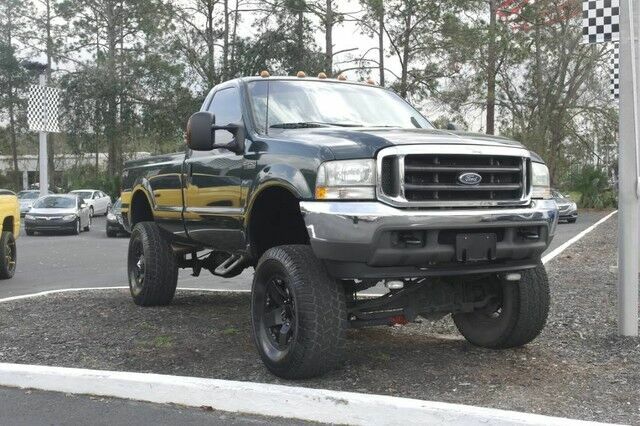 You can find this 2004 Ford Super Duty F-250 XL and many others like it at Indi Car Credit. This well built Ford truck is just what you need to carry you and all of your things through these crazy times. Simply put, this Four Wheel Drive is engineered with higher standards. Enjoy improved steering, superior acceleration, and increased stability and safety while driving this 4WD Ford Super Duty F-250 XL. It's not often you find just the vehicle you are looking for AND with low mileage. This is your chance to take home a gently used and barely driven Ford Super Duty F-250. You can finally stop searching... You've found the one you've been looking for.